The PER Lusulu Power Plant will use clean coal technologies by building a supercritical power plant. This project will make use of the abundance of excellent shallow thermal coal available in Binga giving PER Lusulu a very competitive baseload tariff in the SADC region. Phase one of the PER Lusulu Project will see the development of an open pit mine producing initially 1.0 million tonnes per annum of coal required by a 350MW Supercritical base load thermal coal fired power plant, scaling upwards as each phase comes online. The power plant will use a modern and proven Supercritical (SC) technology, which has low emissions and high energy efficiency compared to standard/subcritical technology. 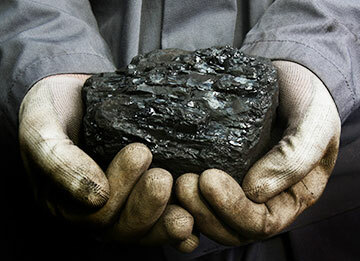 The Power Plant will comply with the Government of Zimbabwe and the World Banks coal policy requirements for air.